Japan’s SoftBank Group Corp has agreed to buy ARM Holdings PLC for GBP 23.4 billion ($31 billion), the Financial Times reported on Monday, citing two people familiar with the negotiations. ARM, which provides technology for the iPhone, is a major presence in mobile processing, with its processor and graphics technology used by Samsung, Huawei and Applein their in-house designed microchips. SoftBank could not immediately be reached for comment. ARM Holdings officials were not available outside market hours. If confirmed, the deal would be one of the largest in European technology to date, and SoftBank’s largest ever, bigger than the $22 billion (roughly Rs. 1,47,624 crores) acquisition of a controlling stake in wireless operator Sprint in 2013, a deal that left the group with hefty debts. An announcement on Monday would come less than a month after the Japanese group’s founder, Masayoshi Son, scrapped his plans to leave the company. 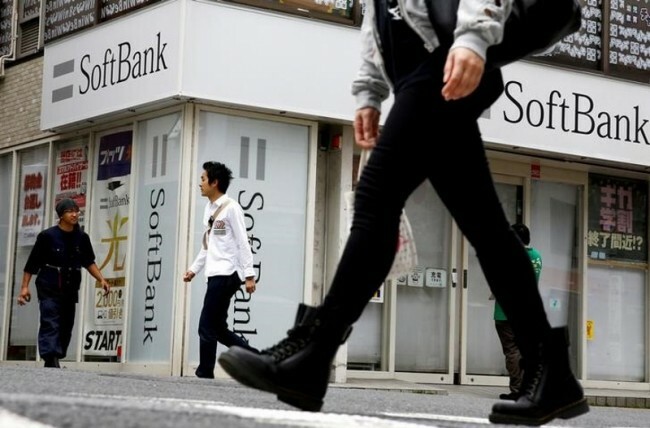 He said he wanted to develop Sprint and complete the transformation of SoftBank into an Internet investment powerhouse. It also comes just weeks after Britain voted to leave the European Union, battering sterling and bolstering the yen.